Full of Goodness and Flavor! 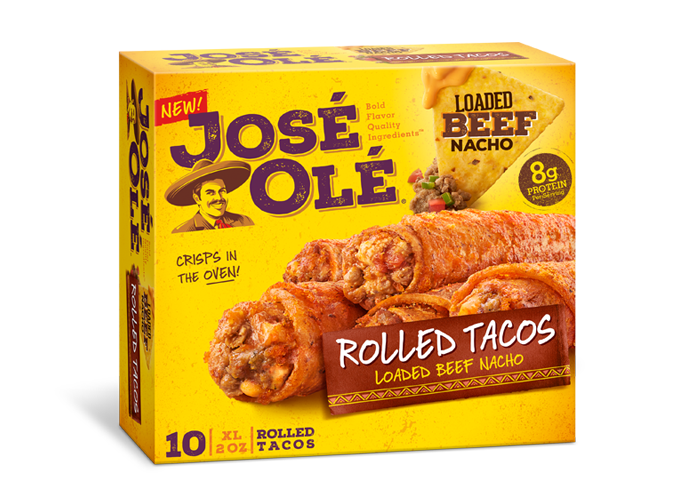 When you think of burritos, you think of José Olé Burritos? 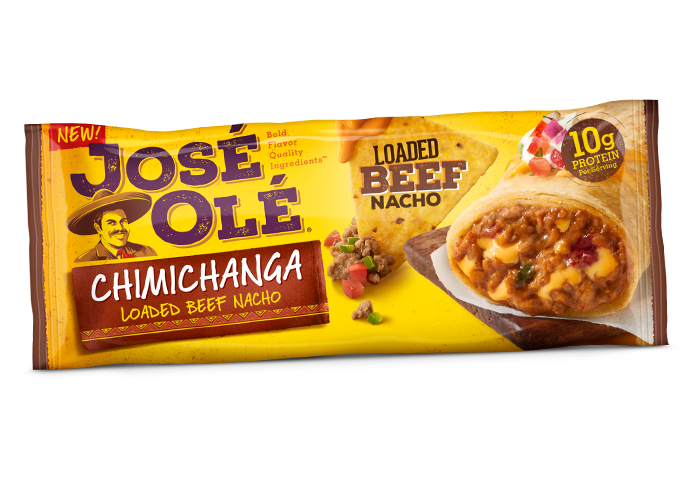 For this time we´re thinking of creating the perfect healthy meal but taking the original idea of burritos. A burrito bowl is essentially a burrito but served in a bowl, minus the tortilla. They are super easy to make and a healthier choice that includes the protein of the shredded chicken, beans, and the veggies of your choice. 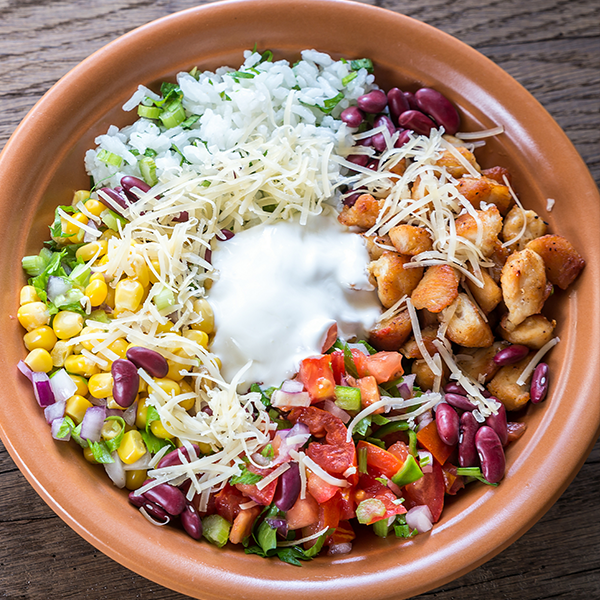 We decide to create this recipe with our favorite toppings like lettuce, tomatoes, guacamole, sour cream, salsa and greek yogurt but feel free to create your own burrito bowl with the ingredients you love the most. 1 pound of shredded chicken or beef. 1 cup of tomatoes, diced. 1 cup of black beans. ½ cups of onions, diced. ½ cup of greek yogurt. Salsa to taste (we recommend salsa verde). 1. Assemble all the ingredients in a bowl when you have it perfectly diced and shredded. 2. Add the rice and the beans. Enjoy this bowl full of goodness and flavor!